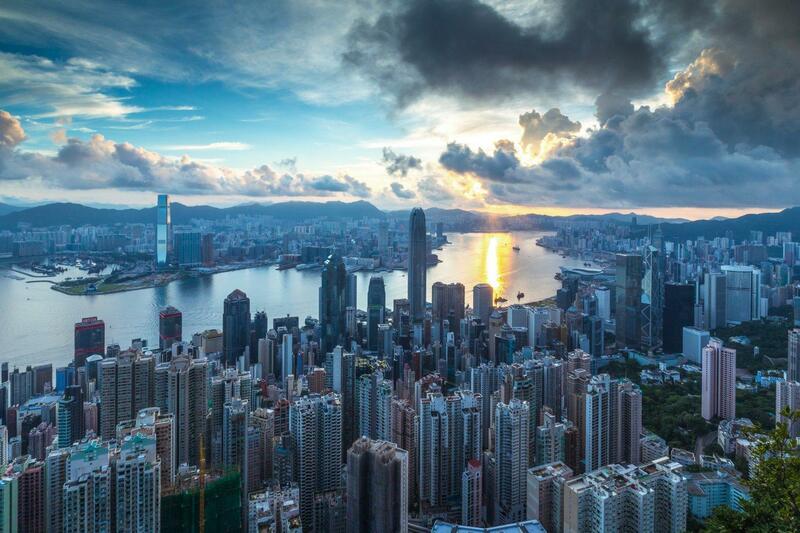 HONG KONG - KELMER LTD.
At the top of most competitive economies in the world, the Hong Kong S.A.R., with its efficient and transparent regulatory system of Anglo-Saxon inspiration, support a vibrant commitment in the financial system and international trade. Hong Kong is also the ideal operating base to start a process of strategic development of the business in the P.R.C., thanks to interactions more and more intense and sophisticated. The natural synergies between the offices in Hong Kong and Shanghai allow to the Kelmer Group offering a wide range of complementary services between two very different social and legal systems between them, giving companies the opportunity to deal with and manage in organic way their commitment to the Greater China.